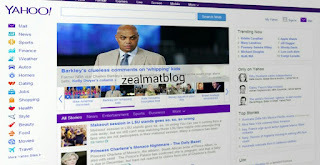 Yahoo answers help in optimizing our website by giving a link in the answer or source. When you start Yahoo Answer you have level 1 and 100 points. The points increases with the answers given by you. The asker rate your answer and if he find your answer as the best then he vote your answer and declare it as the best answer. After achieving some best answers your account entered into level 2 and now you can add the URL of your website. The person reading the answer will click the link and it will lead to your website. This is, how yahoo answer helpful for capturing traffic. Live backlink unlike directories or bookmarks. Since many search engines have specific bots to crawl new or updated threads for this type of discussion platform, so your link also be crawled with this updated info. If your answer w'd be chosen best your link will displayed on top position in that thread. Also Yahoo! Answers and other similar websites are actually a greatly underused way to get inbound links to your website. By using them regularly in a fair and effective way, you can create a very useful and relevant community around yourself, over a period of time. Yahoo answers only help you promoting your website while you are active member and not be spammy. Meanwhile also write the correct information about you in the profile and don't let your profile empty. Yahoo answers backlinks are 'nofollow' but you can get direct traffic. 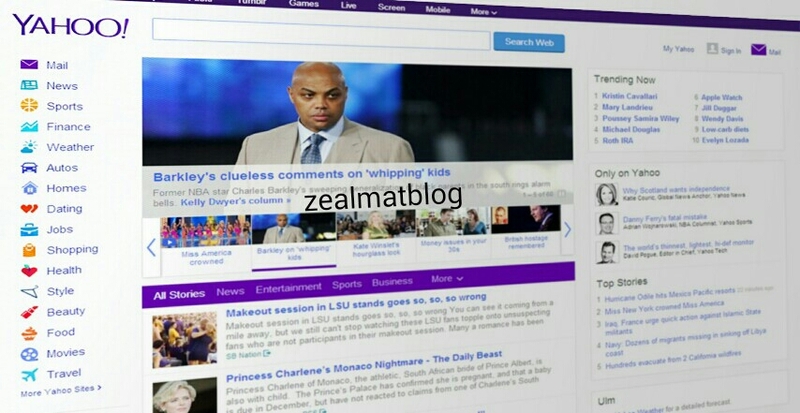 Search yahoo answers with your top keywords and answer the questions. You will get tons of traffic by this activity. The information provided in yahoo answers get indexed by yahoo for a long period. This will surely help increase visitors to your site. Investing time in this activity is worth. A lot of discovery this days, that is the power of research and hard work. Thank for sharing this. Thanks for this article don't I get traffic by answering people questions which is what I derived Joy from when doing it. Waoooo. God bless Zealmat for every day new discovery. This is a wonderful and well research article.